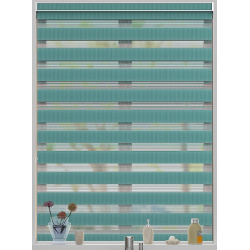 With the kitchen being the heart of the home, where you spend many of your nights surrounded by family. 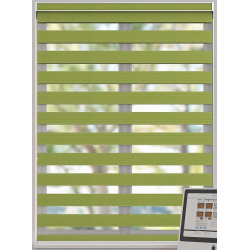 It is important that your kitchen blinds really help to make the room pop! During the day your kitchen blinds should allow through a good amount of light, whilst at night, they should give a cosy and warm feeling. 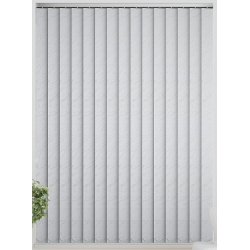 Roller blinds are the perfect choice for any kitchen. 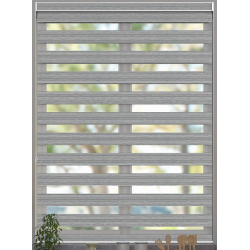 With a gorgeous style yet providing everyday functionality, these kitchen blinds are ideal. 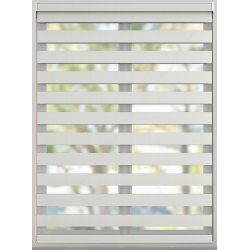 Being able to close or open your blinds with a single cord, will make things easy whilst you are busy cooking away in the kitchen. 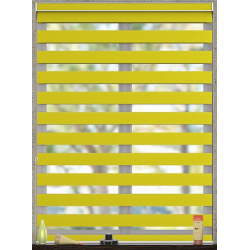 Not only are these kitchen blinds practical, but they really help give a stylish look to your kitchen. 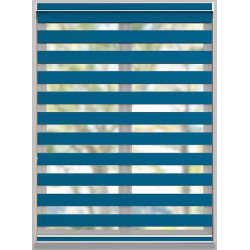 This means whether your entertaining or having a relaxing evening, you can have a stunning set of practical kitchen blinds to admire. 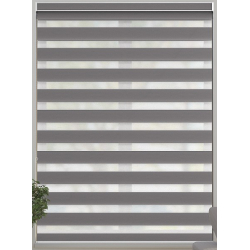 Whether you’re wanting a pattern or a simple PVC blind, we have a number of types, styles and colours for you to choose from. 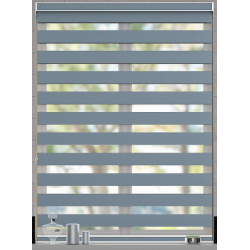 We are confident in the fact that you will find the ideal set of kitchen blinds for your home.